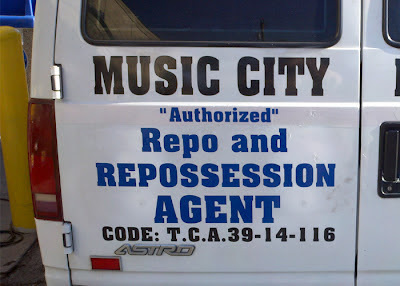 The “Blog” of “Unnecessary” Quotation Marks: "Authorized"
Submitter AJ suggests this agent's mom thinks he does a great job. "Repo and repossession?" Maybe an authorized person would know what he does.